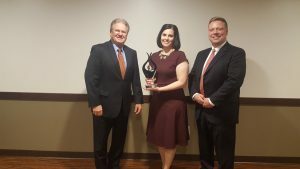 The Columbus Area Chamber honored three more outstanding award-winners at the Columbus Area Business Hall of Fame Banquet. Sharee Jedlicka was given the Ovation Award as outstanding businesswoman by Ernst Auto Group. 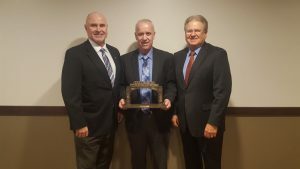 Mike Fleming received the Archway Award as outstanding businessman from Pinnacle Bank. 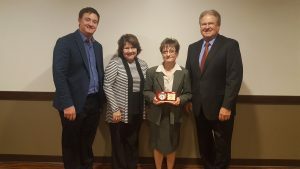 Deb Potter was named the Charles Farnham Volunteer of the Year by First Nebraska Bank.  Mike, Sharee, and Deb carry on the legacy of business excellence and servant leadership that has simply made Columbus what it is today.